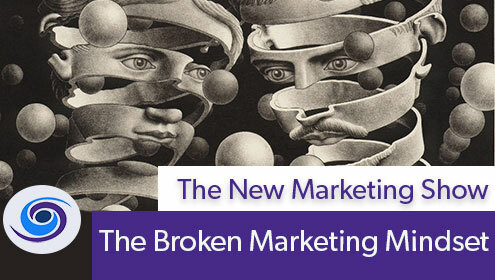 Broken Marketing Mindsets will only hold you back. Why do only drug dealers and techies refer to their collective audience as users? This marketing mindset keeps your audience as an ambiguous number. Your customers are not a number, not should they be treated in such a way. With every marketing message you publish, every social media post with every contact there is a person at the other end of the communication. It is time for every Digital Marketing company and every web developer to realize the above point. 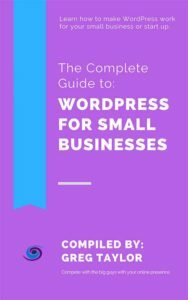 As discussed previously, when you address your audience as people and you put a name and face to the audience you start to humanize your products and services and get down to why you are in business — to solve bigger problems. Solve problems, treat people as people and speak to them accordingly and your decommoditize what you do and your value will increase. 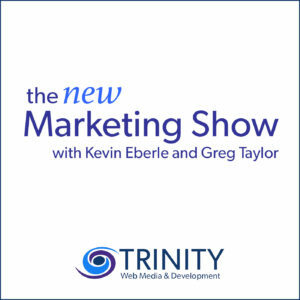 Kevin and Greg discuss broken marketing mindsets in this episode of The New Marketing Show.